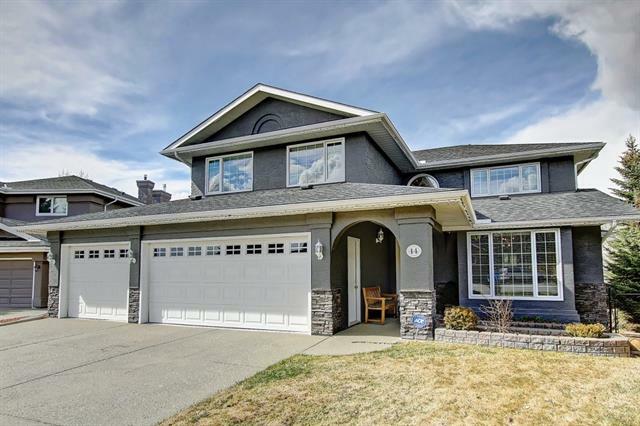 DESCRIPTION UNIQUE OPPORTUNITY to own 5 bedroom estate home over 4600 SQFT of total developed living space with WALK OUT basement on ONE OF THE LARGEST LOTS & ONE OF THE LARGEST HOMES in Mckenzie Lake! With beautiful vaulted ceilings, hardwood floors & tons of natural light this home offers plenty of space to live & entertain. Spacious foyer opens to large living room, dining room & huge office with French doors. Kitchen is open to living room & is well appointed with GRANITE counters and newer stainless-steel appliances. Second level provides 4 large bedrooms, 5 piece bathroom and master bedroom with 5 piece ensuite & mountain views! 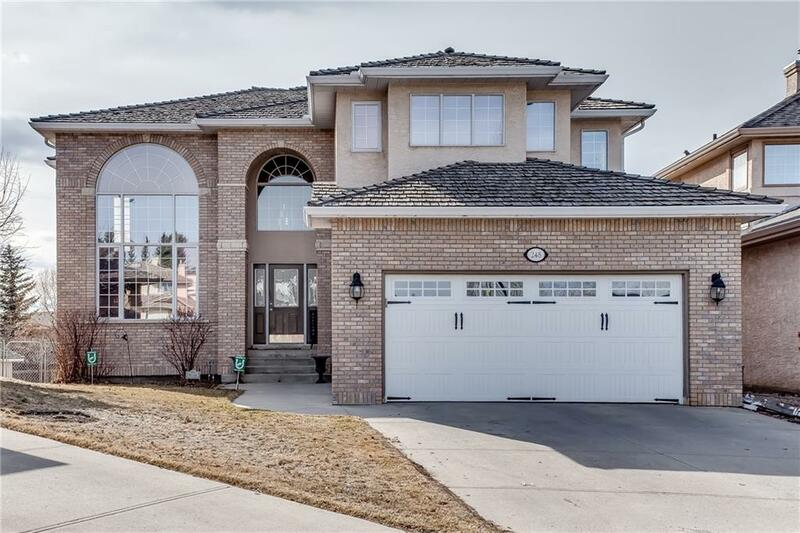 Basement level is massive & is complete with 5th bedroom, full bathroom, living room, gas fireplace, large furnace room with dual furnaces & walkout access to HUGE SW FACING BACKYARD. Additional notable features include 2-A/C units with dual level control, Irrigation system so you never have to worry about watering the lawn, Natural gas BBQ hookup (BBQ INCLUDED) & brand NEW GARAGE DOOR! Home for sale at 248 Mt Copper Pa Se Calgary, Alberts T2Z 2K1. 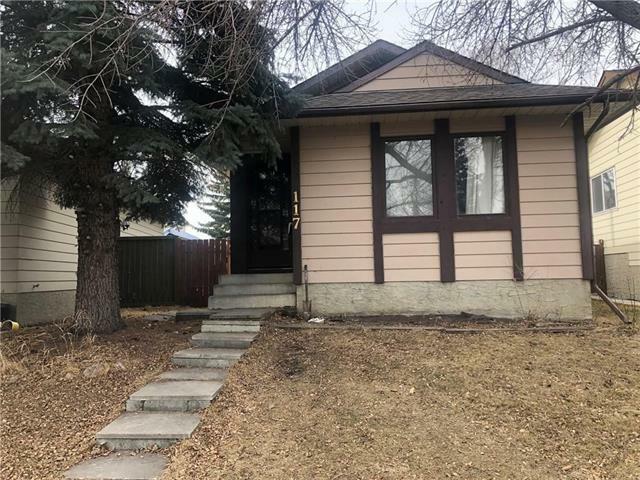 Description: The home at 248 Mt Copper Pa Se Calgary, Alberta T2Z 2K1 with the MLS® Number C4238385 is currently listed at $790,000.